Do you dream of putting together glamorous weddings and sensational parties which will have guests talking about for weeks? Would you like to enter the fast-paced world of event planning and styling but don’t know where to start? Then you’ll be thrilled to hear that award-winning event stylist and founder of Event Styling, Marge B has just launched her very own training academy. Discover how to create the spectacular with Marge B at the helm with the launch of the Event Styling Training Academy. Her passion and appreciation for the finer things in life, coupled with her exuberant nature and altruistic spirit has set her apart as a stylist and planner, and has captured the hearts’ of her corporate clients and brides for the past 8 years. The training academy will provide you with the tools of the trade to help realize your dreams and make your mark in the hospitality industry. We chatted to Marge B of Event Styling to find out more about the academy and what you can look forward to when it comes to event planning. 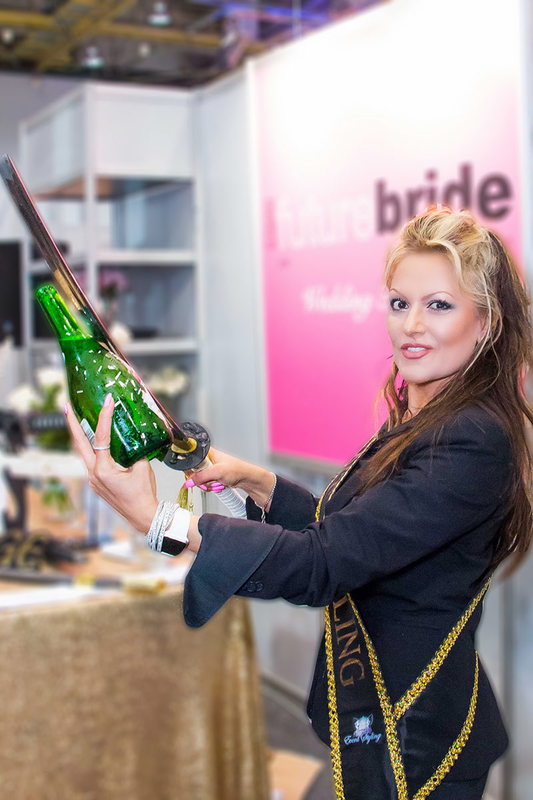 “I really look forward to helping introduce new talent to the events and wedding industry equipped with our knowledge and understanding of specialist service delivery” says Marge. “Event planning has a reputation for being a glitzy industry and it is, but there is so much hard work which goes on before an event. Sleepless nights and lots of pressure are as much a part of the job as dressing up and styling gorgeous décor and I plan to teach students how to manage the behind-the-scenes details to ensure that events go off without a hitch,” she says. The Event Styling Training Academy incorporates Marge B’s School of Excellence which will train students on how to create fabulous events in Marge’s sophisticated style focusing on creating unique events tailor-made to clients’ briefs. “I’m extremely passionate about training that revolves around the correct presentation and execution of an event, and so this was the next logical step in my career” says Marge. “I will still be styling events and weddings, but wish to expand in this arena and share my accrued knowledge to young aspiring Event Planners who, like me, share the same passions” she said. 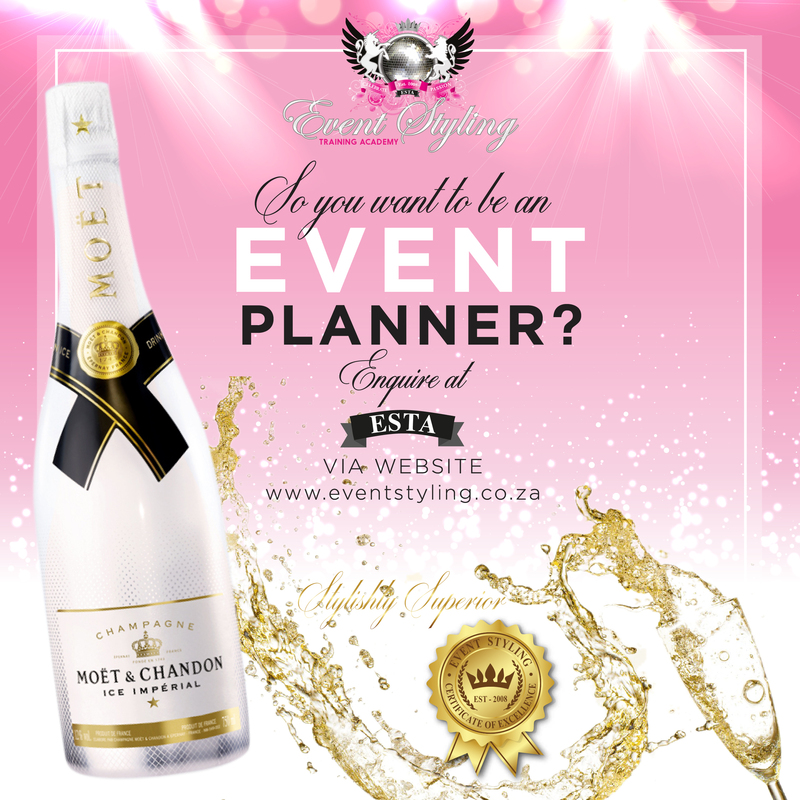 There is an undeniable and compelling need for dynamic Event Planners in South Africa and graduates with a background in hospitality training are ideally equipped to work in the events industry. Marge looks forward to sharing a few secrets and techniques she’s picked up along the way. “Every candidate who attends the course will share in my insights and experiences, a few helpful tips and secrets and methodologies the “Marge B way” and some of these have taken me years to perfect! I will be offering these gems and other essentials which make up an invaluable core foundation for a future Planner’s Survival Kit” says Marge. The Event Styling Training Academy will offer a series of courses ranging from a two-day weekend workshop, entitled “So You Want to Be an Event Planner?” to a series of comprehensive 8-week courses which offer students in-depth knowledge of the industry. The first Durban weekend workshop for 2016 will happen at The Oyster Box Hotel on 21 and 22 May. “This is a fun-filled two-day event planning workshop which will give students an informative, practical introduction to wowing clients with their dream event. Participants will walk away with a manual, a Goodie Bag and an excellent idea of what event and wedding planning entails” says Marge. “We are going to talk the nitty gritty and have lots of fun creating lavish flower arrangements and opulent table settings in the magnificent surrounds of The Oyster Box Hotel” she said. She offers practical “how-to” recommendations to complement every module, which makes for a truly fascinating and amusing journey, and with this distinct hands-on approach.